How to transfer contact from Nokia to Android ? It will same with a lot of Nokia Phones, included. 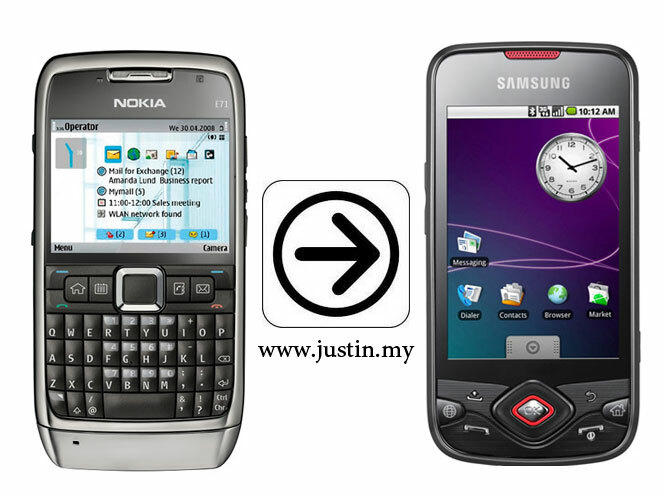 Nokia 5700 XpressMusic · Nokia 6110 Navigator · Nokia 6120 Classic · Nokia 6121 Classic · Nokia 6124 classic · Nokia 6290 · Nokia E51 · Nokia E63 · Nokia E66 · Nokia E71 · Nokia E90 Communicator · Nokia N76 · Nokia N81 · Nokia N81 8GB · Nokia N82 · Nokia N95 · Nokia N95 8GB .